Riva Pugach was the oldest child and only daughter of Tema Felhendler and Hershel Puguz. I have tried to find out about her and her life after she married Myer Spilberg. She was born 1879. 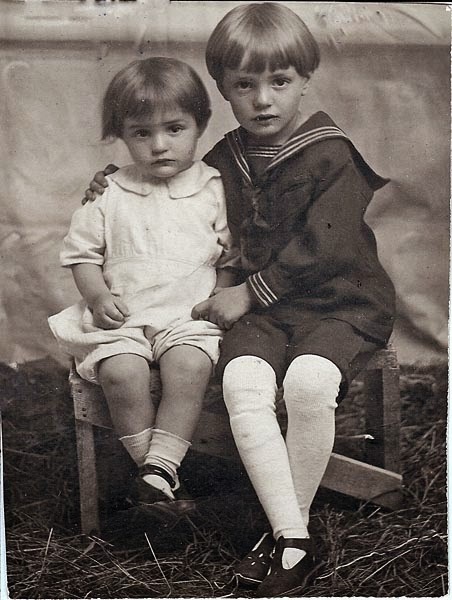 She and Myer had 2 children, Jerry Julius/ Yoel/Joel, born 25 Dec 1909 and Clara/ Chaika. Myer Spilberg sent a letter to the Russian Consulate requesting separation papers done in Nov or Dec 1914. He lived at 466 Jarvis Ave, Winnipeg, Manitoba at the time he sent the letter. 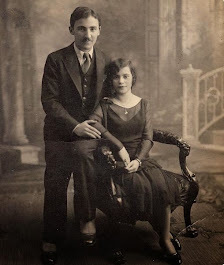 Jerry married Lily Klein ( born 15 Jun 1917; died 17 Jun 1986 ) on 14 Jan 1940 in Montreal. They had 2 children, Ronald Marvin and Beverley. Jerry died 1 Aug 1988 in Montreal. I have not been able to confirm that the information that I found for Clara is for the Clara in this family. There is an Ocean Crossing Record for "Rywa Szpilberg" for 8 Sep 1921. Riva was 42 and said that she was a widow. 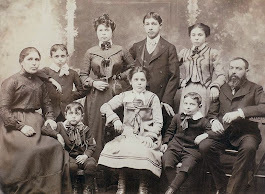 She gave her father's name as Hershel Puguz from Polona, Volyn and that she was heading for her brother Chaim ( Hyman) at 243 Bleury St in Montreal. She left from Warsaw on the ship, S.S. Scandinavian and arrived in Montreal. In an obituary index that I found for her mother on the Canadian Jewish Heritage Network website, Riva is referred to as Mrs Rivka Vizenberg. 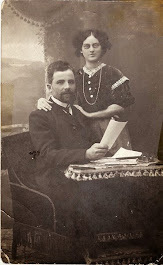 The spelling of her mother's name was Tema Pogatch who died on 10 May 1926. My great grandfather Meir Alter Wiseberg, born 1877, died 1943 in Montreal was first married to Rebecca Kasansky, who died in Montreal in 1922. He then remarried someone who was known to my mother as Riva, last name unknown. 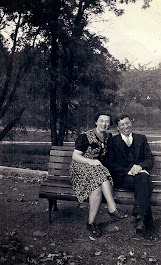 I just found evidence that a Riva Pugach, born in 1879, and died in 1946 in Montreal, was married to a Wiseberg. 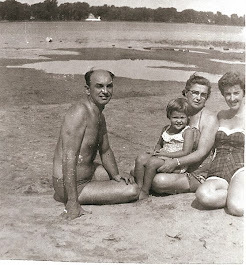 Does this fit with what you know about Riva, and is there anyone out there who may be able to confirm this (perhaps Riva's descendants from her first marriage to Myer Spilberg)?